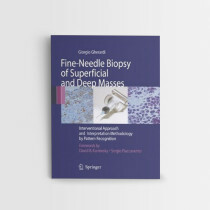 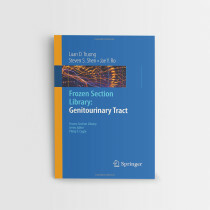 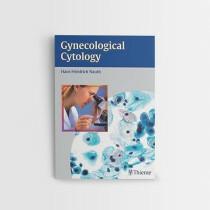 Comprehensively discusses the differential diagnosis of female genital tract neoplasms and their many mimics from the perspective of their varied microscopic features. 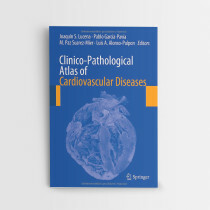 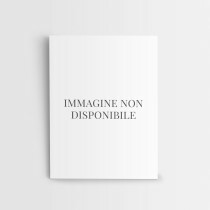 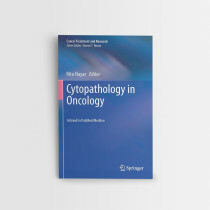 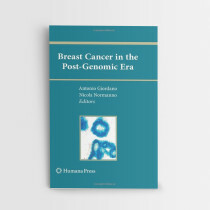 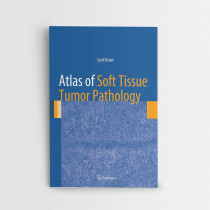 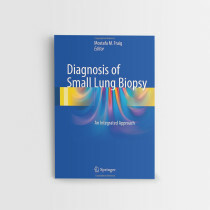 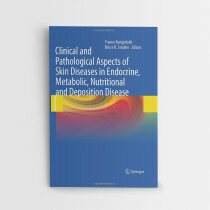 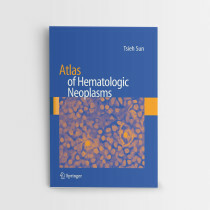 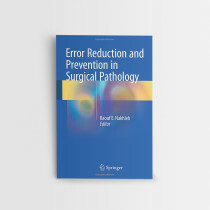 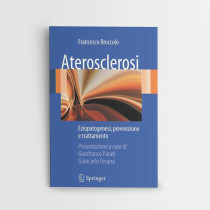 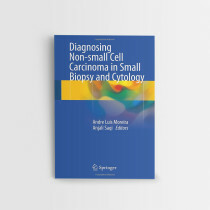 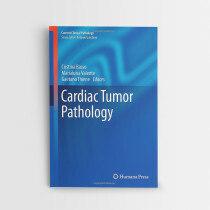 Highlights important aspects of the clinical background, including age of patient, history of other tumors, and distribution of disease. 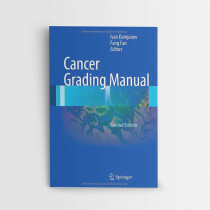 Stresses helpful aspects of gross features and the importance of thorough sampling. 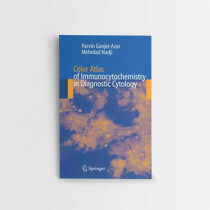 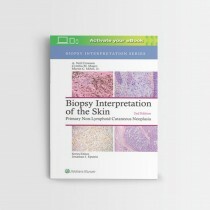 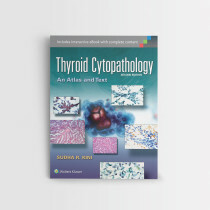 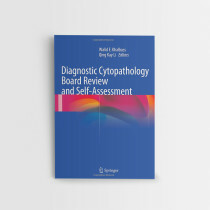 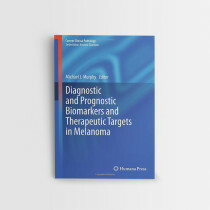 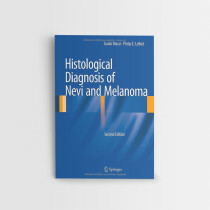 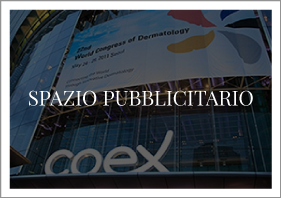 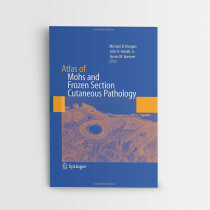 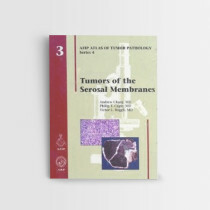 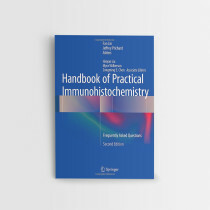 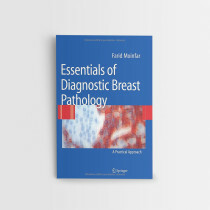 Emphasizes practically important, immunohistochemical findings relevant to establishing the correct diagnosis. 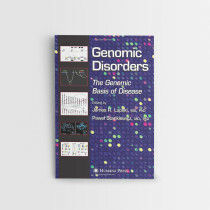 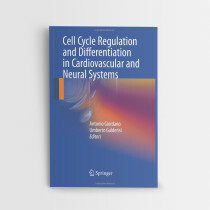 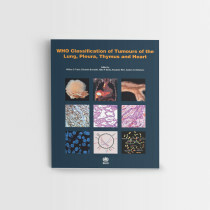 Includes newly described variants and new histologic entities. 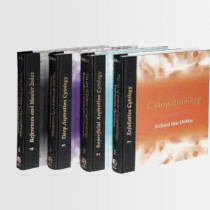 Considers molecular aspects of the entities discussed. 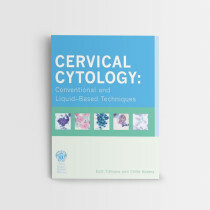 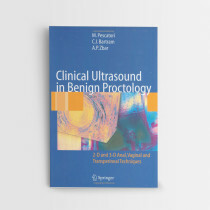 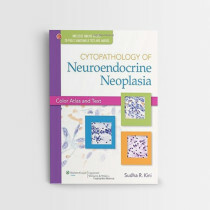 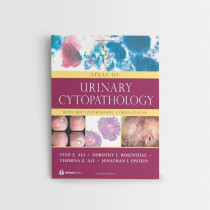 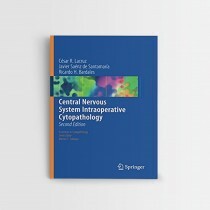 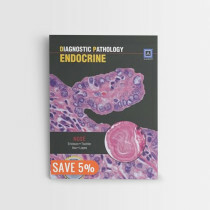 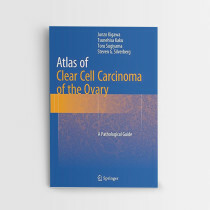 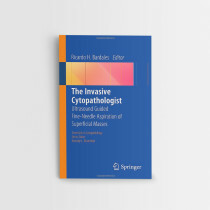 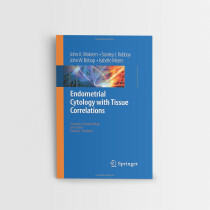 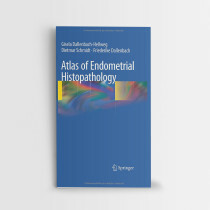 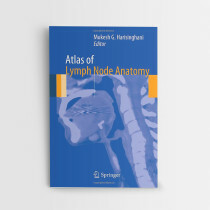 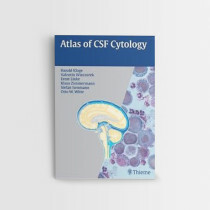 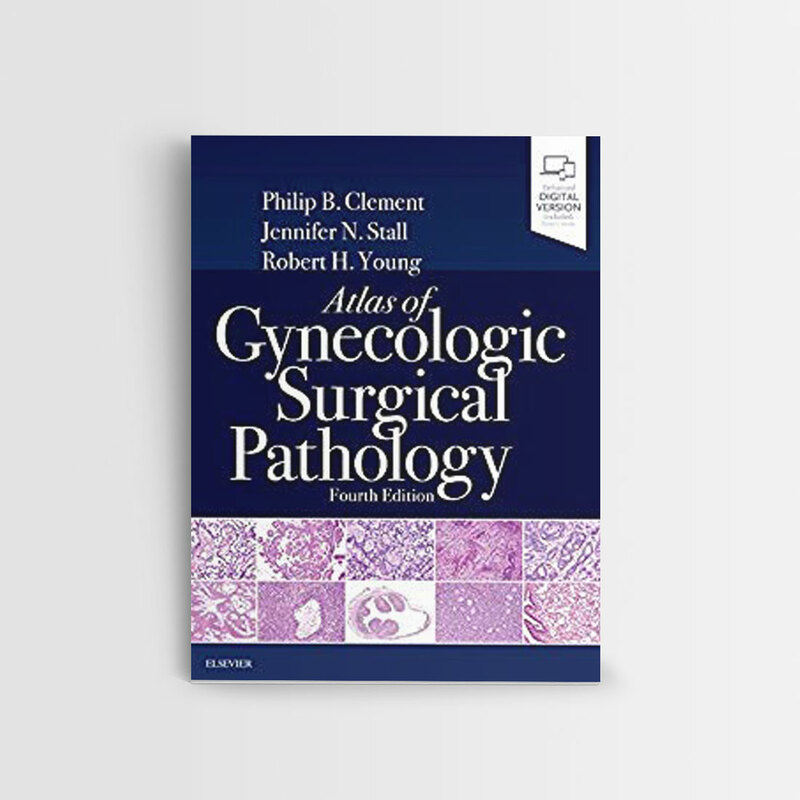 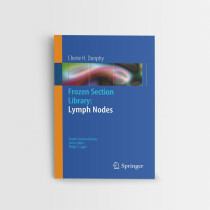 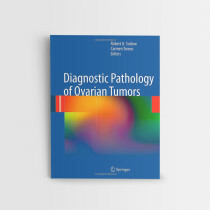 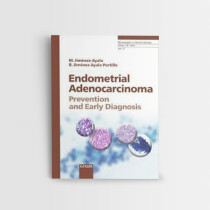 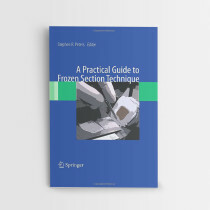 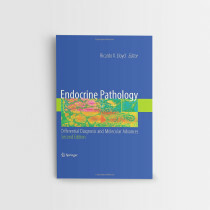 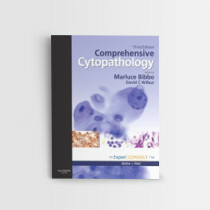 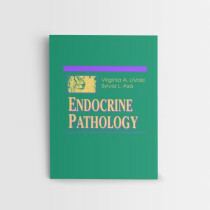 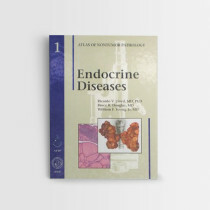 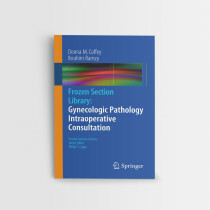 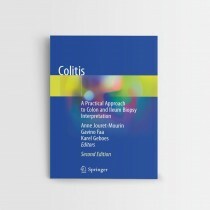 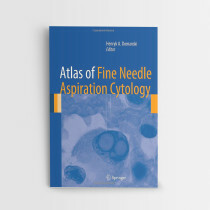 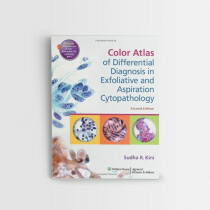 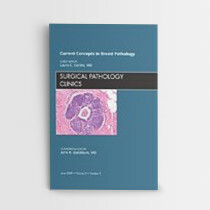 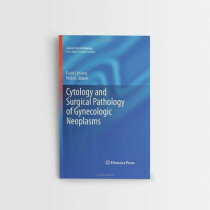 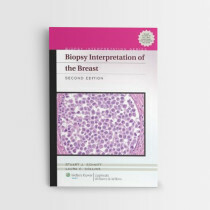 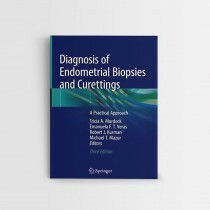 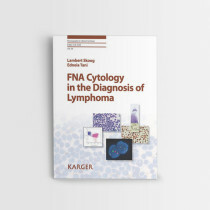 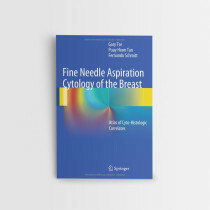 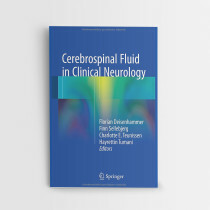 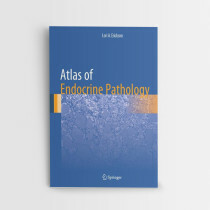 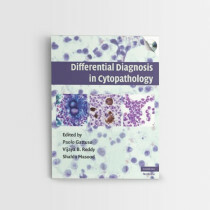 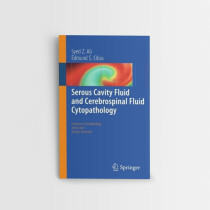 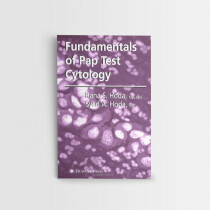 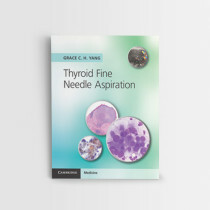 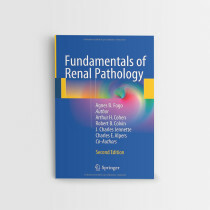 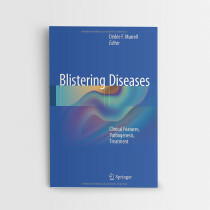 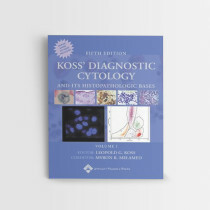 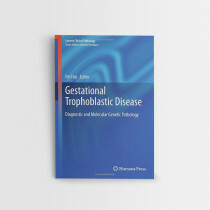 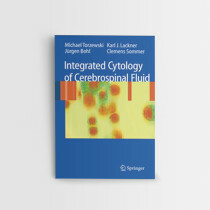 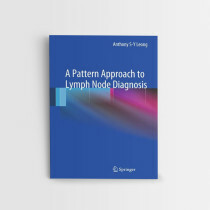 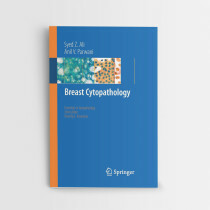 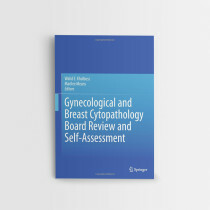 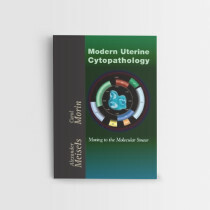 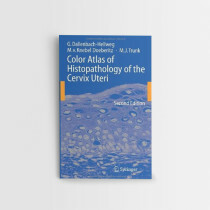 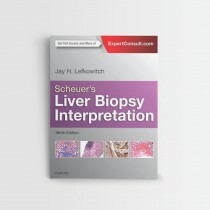 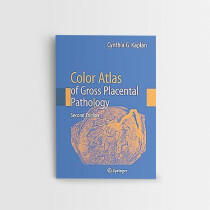 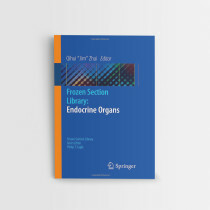 Includes the latest classification and staging systems for gynecologic diseases and disorders, with up-to-date information on staging. 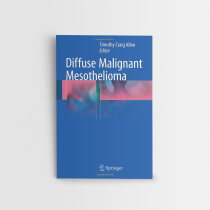 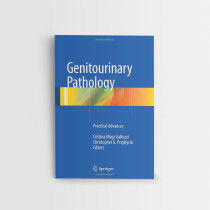 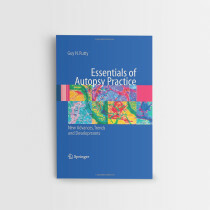 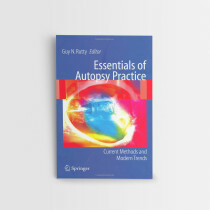 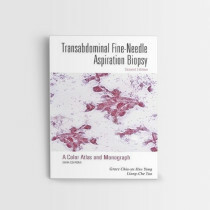 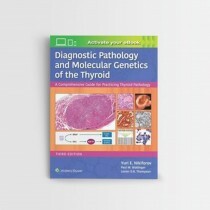 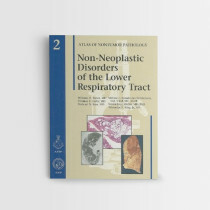 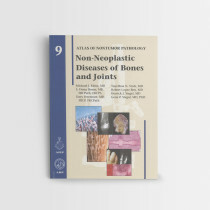 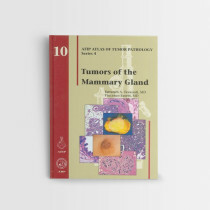 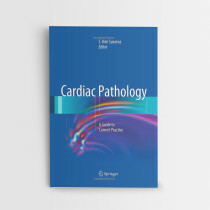 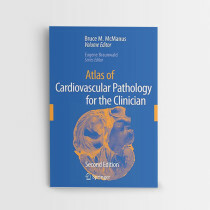 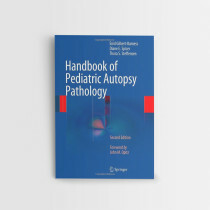 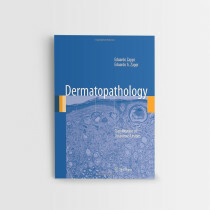 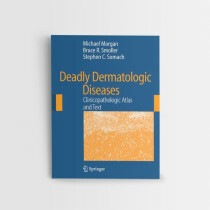 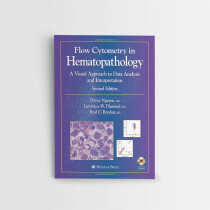 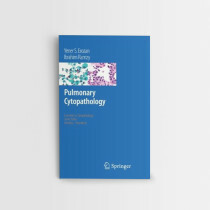 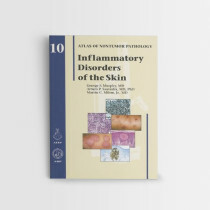 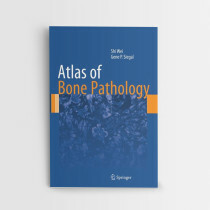 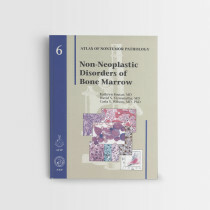 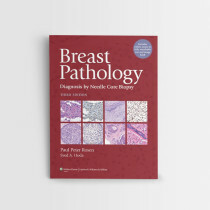 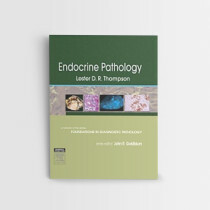 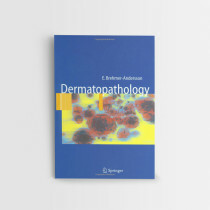 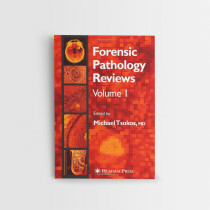 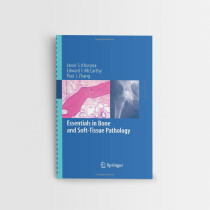 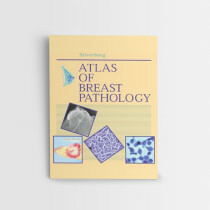 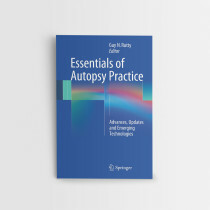 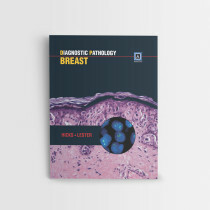 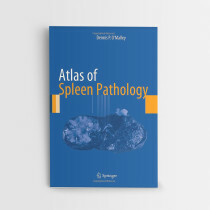 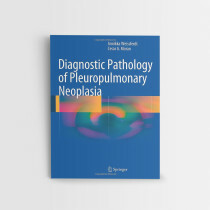 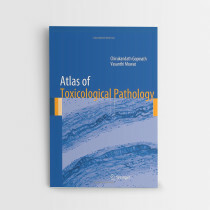 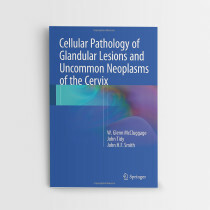 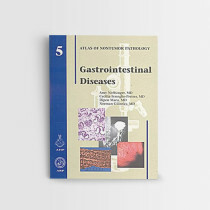 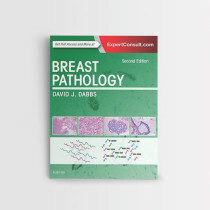 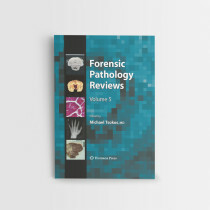 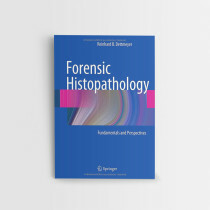 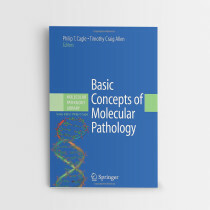 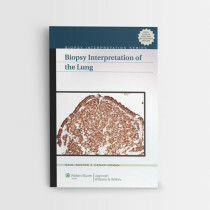 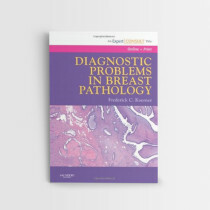 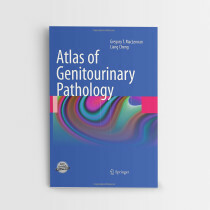 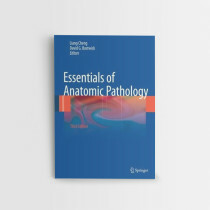 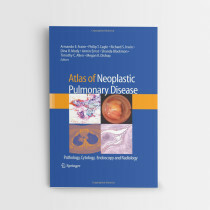 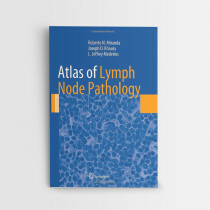 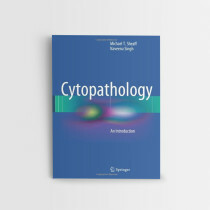 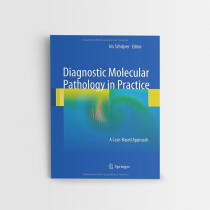 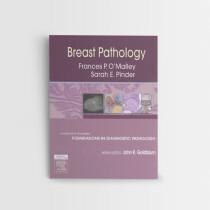 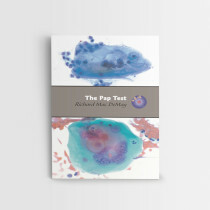 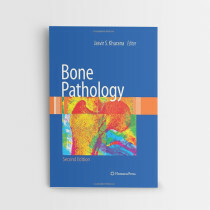 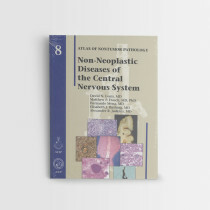 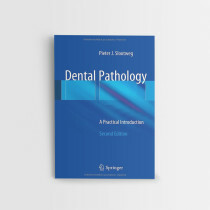 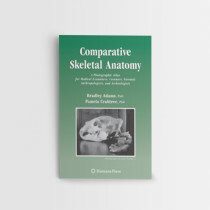 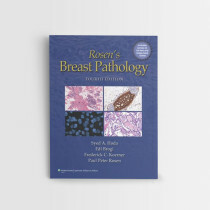 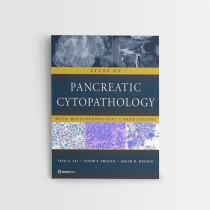 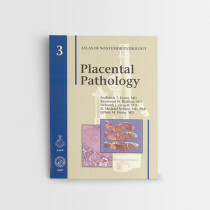 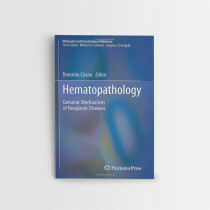 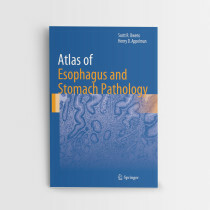 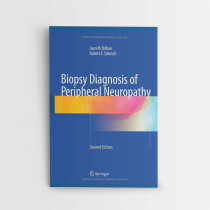 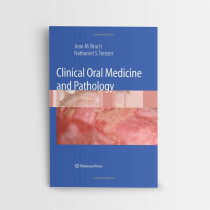 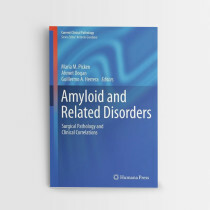 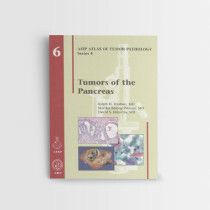 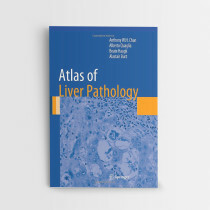 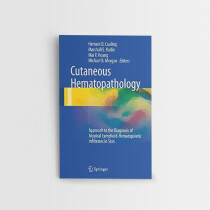 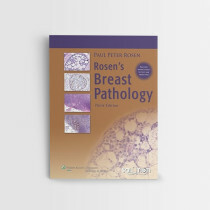 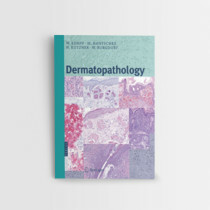 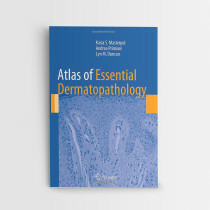 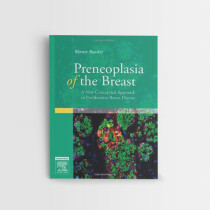 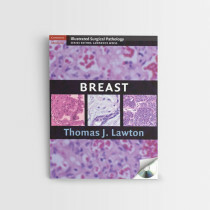 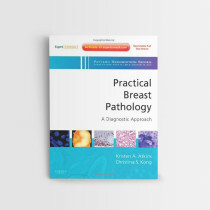 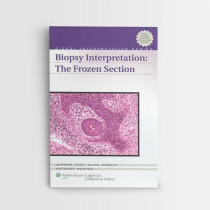 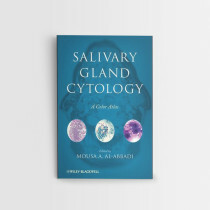 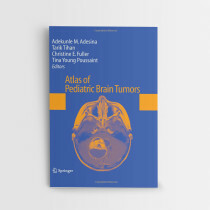 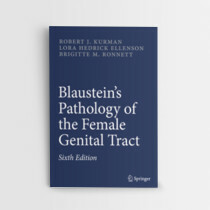 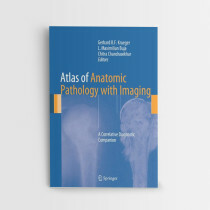 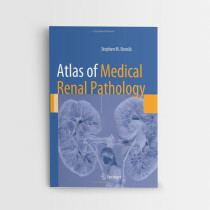 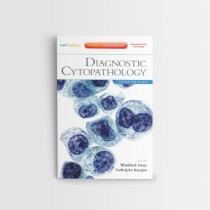 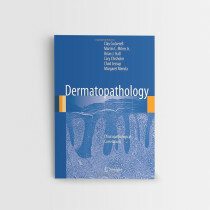 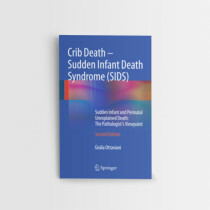 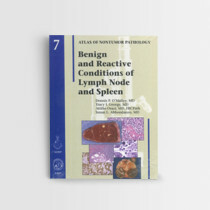 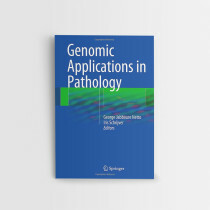 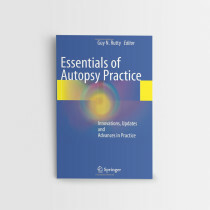 Includes hundreds of high-quality pathologic images, including new images contributed by Dr. Jennifer Stall from her review of the late Dr. Robert E. Scully’s vast collection of cases. 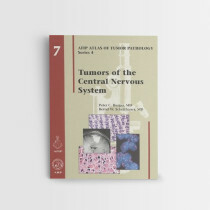 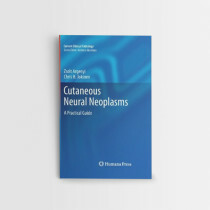 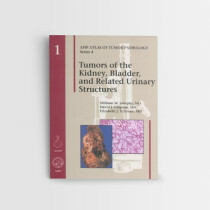 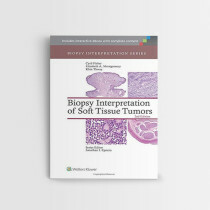 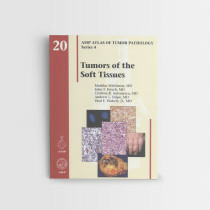 Features tables listing differential diagnoses of each tumor and tumor-like entity to help you identify key points to consider in problem areas.